We're thrilled to be collaborating with The Cut Shoppe this week. If you've never heard of The Cut Shoppe, it's an Etsy store which sells a variety of cut files (in SVG/PNG format) for use with electronic die cut machines. Each day this week we'll be featuring projects using The Cut Shoppe's files, and The Cut Shoppe team will be featuring projects using Neat & Tangled stamps on their blog. 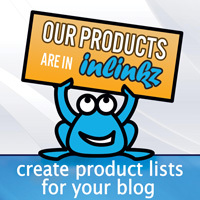 Be sure to stop by each blog as there are giveaways! The Cut Shoppe will be selecting one lucky commenter to win a $25 credit at the Neat & Tangled shop, and we'll be selecting one commenter from our blog to win a $20 credit for The Cut Shoppe. In addition, The Cut Shoppe is offering everyone a special discount this week. Use code TCSNT30 for 30% off at the Cut Shoppe April 13-19. OK, let's get started! 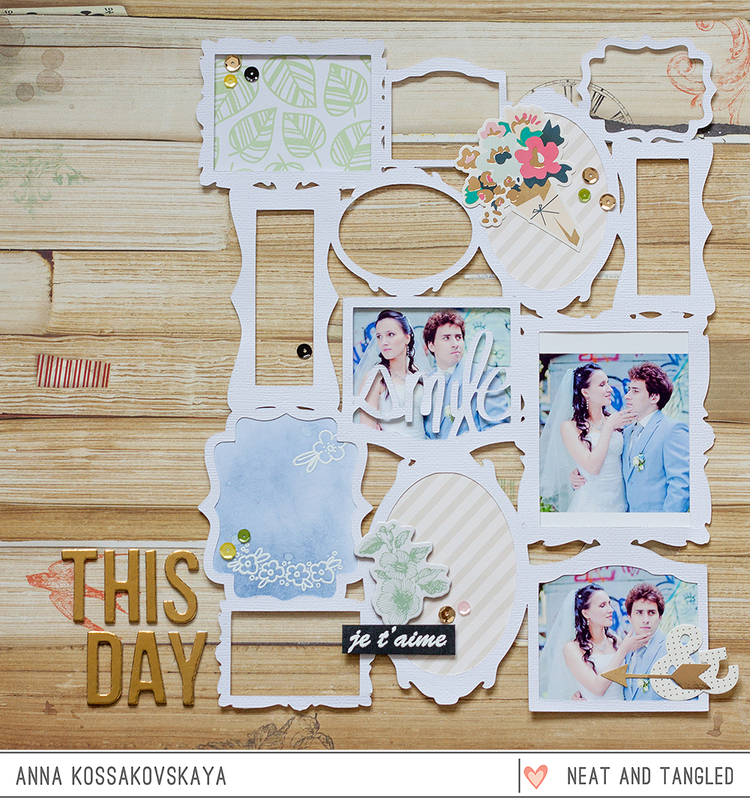 Anna created this amazing layout using the You've been framed cut file (8.5x11 version) and our Paris stamp set to create this layout about her wedding day. OK, now it's time to hop over to The Cut Shoppe check out what their designers have created, and don't forget to come back tomorrow for more inspiration! I really like the layout!! Anna's layout is beautiful. Love all of the cutwork. I might have to get the silhouette out and use it. thanks. Wow!! Fantastic projects!!! 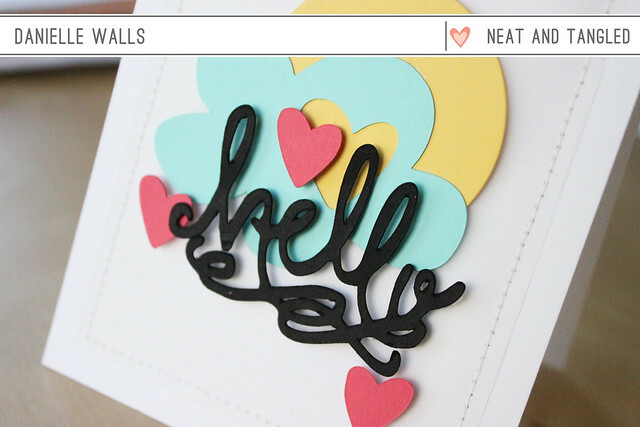 Love the card - that scripty 'hello' is FABULOUS!! And the layout - be still my heart! It's incredible! Wow!! Wow!!! Awesome projects!! The card is fabulous! And the layout is stunning!! Cheery colors on the card and fabulous layout for a wedding. 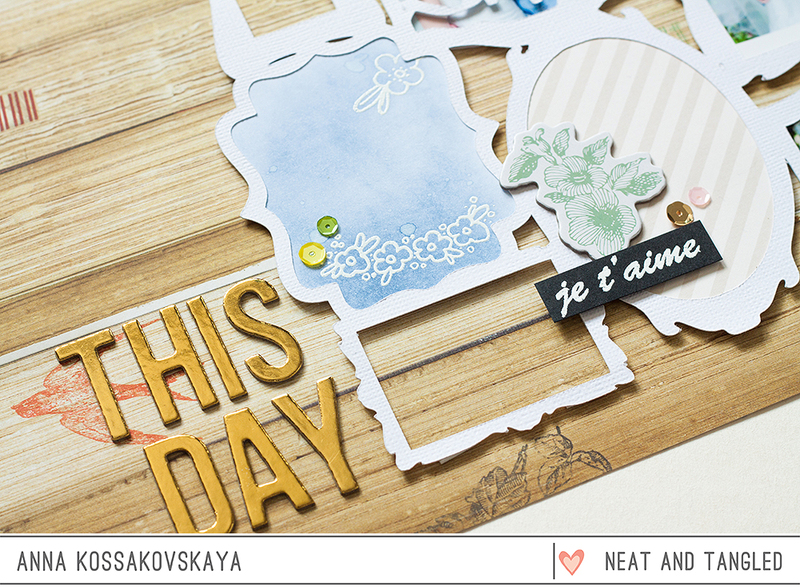 Gorgeous projects using the cut files!!! Anna turned it out on the Frame design!!! all projects are so beautiful, but the layout is just amazing, I lvoe it! Danielle's card has such wonderful colors and images and I love how Anna filled the fabulous frames with the pictures as well as papers and stamped images! Very inspiring! TFS! Oh my *sigh* I very sadly don't have a Silhouette - but these cards are gorgeous!! 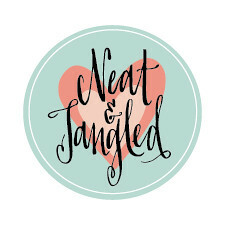 And I'd love to win the Neat n Tangled supplies - and share the cut files with a friend who does have one!! Wow - this is wonderful! Beautiful work. Loved the use of the frames cut file to show multiple photos. April Guest Designer: Yoonsun Hur! Paris - Oh La Love!